Capturing any interview is not enough! 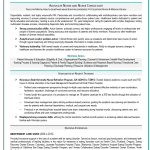 An amazing resume launches accomplished careers by attracting the best interviews and top pay! “If you don’t dare to be different — you will lose the best opportunities to those that have the courage to stand out. An investment in making sure you have a resume that is light years ahead and unmatched by what others are submitting will deliver a return on your investment…that is a guarantee! I have seen it work over and over in my 15 years of experience. I GUARANTEE THAT YOU ARE NOT THE PROBLEM–YOUR RESUME IS! There are more than 300 to 600 applicants for every one position! Did you know? It is no longer enough to list your credentials and a few job descriptions with an objective statement — that is outdated and ineffective. 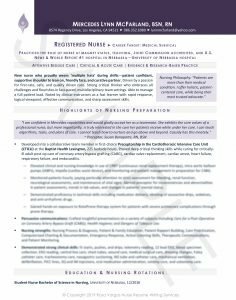 Your resume must now be branded, showcasing your distinction, nursing ethos, and promising patient-centered and outcome-driven care planning. 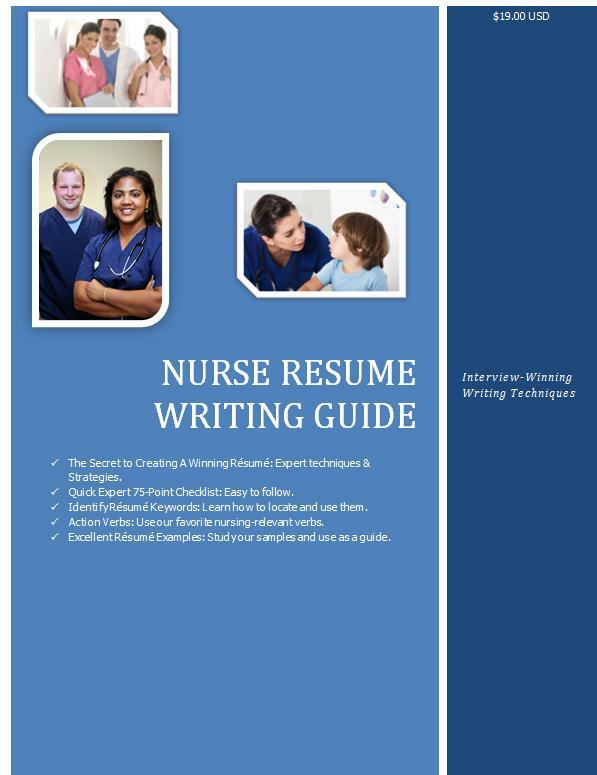 Our resume writing service has been in business for more than 15 years, providing unparalleled, highly customized, and remarkable Branded Nursing Resumes that WORK. If you are looking for a mundane and cookie-cutter nursing resume, sure, you can find lower-priced services. If you are looking for a WOW from employers– we guarantee it! We are NOT a resume writing mill. Your resume’s entire development is NOT handed over to new writers for a portion of what you have paid (unlike many of the lower-rated services). 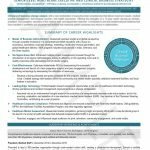 Over the years, we have monitored success rates and have defined, developed, refined, and perfected a unique methodology that helps us ensure your resume stands out! 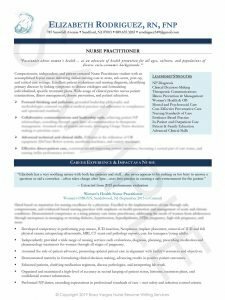 What you will own is not just another resume, but a branded resume (marked with nuances, personal views, nursing philosophy, and distinction) — which always gets noticed. Our Certified Master Resume Writer (CMRW), wields her talent and knowledge to help you attract not just any interview but the BEST interviews. 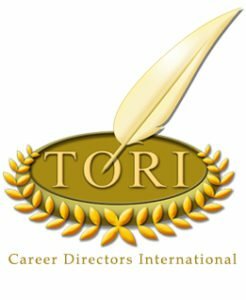 With 4 of the industry’s top resume writing certifications and numerous testimonials to her credit, she will help you soar. She also offers a nursing-prepared background! Don’t let them convince you that visual marketing and persuasive writing does not matter because it does! How else are they to choose you from hundreds of applicants for every one job… all qualified nurses with great academic credentials…and all passionate about patient care? What separates you from the crowd? VISUAL IMPACT: We will make sure your resume impresses immediately with a top-notch professional design. FOCUS: Your resume will be catered specifically to the unit of your choice, speaking their language and positioning you as a clinically knowledgeable professional. SPECIFICITY: Speak to employers about their type of patients and the disease pathologies, resources, outcomes, and core measures that are important to that specialty. VALUE OFFER: Promise them on paper that they are not wasting their time by interviewing you. 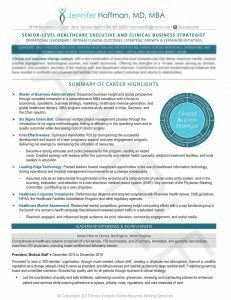 STRATEGY: Use your resume to ace the interview because it strategically positions qualifications, experience, training, and differentiation to guide your nursing interview. KEYWORDS: Survive online sorting with specific keywords, carefully placed throughout your resume so that it also makes a genuine human connection via natural narrative. POWERFUL RESULTS: Attract top-pay and quality facilities, because you are NOT just any nurse! Our designs are inspired by your personal brand, your specialty, and the strengths we need to highlight. You can request a conservative/classic, modern, or creative design. 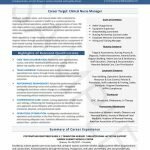 We will guide you based on what has worked successfully in your target practice and geographical job search market. 1. Choose a package below. Packages offer you savings! 3. Complete our Career Assessment. Questionnaire catered to the nursing/healthcare field. 4. Email us your current resume, current cover letter, 3 job ads that interest you (we research the hospitals), and any recommendation letters (if available. Not necessary). 5. Speak with us and lean on our expertise. Complete the Assessment as best as you can. We will schedule a 30-minute call to bridge any gaps in your Career Assessment and to Discuss your Unique Value offer. ****If you prefer to work virtually only, we can email you as we write. 6. Sit back, relax, focus on your career, and let us do the work. On our end, we will do everything we can to speed up the process. However, we know that providing you with a resume that is unique, impressive, and quality-driven takes time. If we have any questions, we will email you or call you as we write. *** Please note that we are constantly in high demand and we are intentionally a small team led by our multi award-winning resume writer and coach — therefore, we cannot deliver your resume sooner than the projected turnaround below. If you have a deadline to meet, please contact us at rosamrw@gmail.com before you order. Thanks. 7. 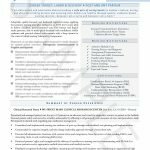 Receive your resume package completed within 7 to 14 business days. We do not offer rush jobs. You can request a call to go over edits as needed. This is a premier, elite, customized resume writing firm. Again, excellence takes time. If you need something immediately, please purchase our resume writing guide or check our availability before you order. Email: rosamrw@gmail.com. We can also recommend writers from our network. We Have A Near 100% Success Rate! 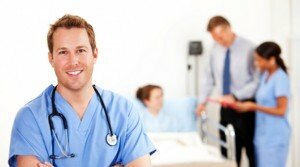 Nursing Assessment (helping you unearth your value and find your distinction as a nurse). Initial phone consultation (30 to 45-minutes). You may choose to work via email only if more convenient. 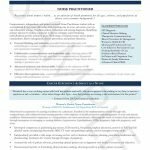 Three resume formats (Editable MS word version, PDF version for storage, and electronic/ASCII version for online submission). Three rounds of revisions (that is all we need and all your needs will be addressed). Unlimited email interaction with your Chief Certified Resume Writer (Rosa Elizabeth Vargas). One more phone conversation to go over edits (optional). 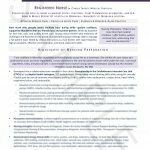 Two cover letter formats (Editable MS Word Version and electronic/ASCII version for online submission). Compilation of the most popular interview questions. Instructions on how to utilize your resume. Additional components available depending on package ordered (i.e., LinkedIn, Resume Re-Target, Interview Coaching, Etc.). My aunt and I both signed up for resume writing services at the same time (we are close in age). I signed with you and she signed up with a cheaper service. My resume is beautiful, and I have had 4 interviews and 3 job offers at very hard to get into facilities! I would have never thought! My aunt did not do so well. She will be coming to sign up with you now. Her name is [excluded]. I know you will take care of her! Thank you!! Zero to less than 2 years. * New nurses with little professional experience in healthcare or perhaps just clinical rotations, volunteer, academic projects, and one year of residency. If you have more than 2 years of experience in a healthcare setting, please order under professional level. 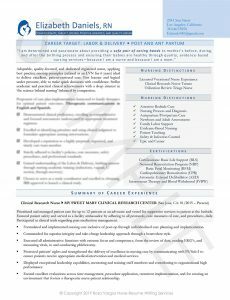 This service will provide you with a two-page resume with a focus on clinical rotations, volunteer, and academic journey. Email us to inquire. Have you recently graduated and need a top-notch resume that soars above others? Have you been distributing your resume and getting no responses? We will help you! We have turned around dead-end job searches for other nursing students for more than 15 years, so we know we can do the same for you! Whether you have graduated already or are currently enrolled in a nursing program — we can help you prepare for a successful job search. You invested in your career; your career marketing tools should reflect that commitment, too. Resume in 3 versions (Editable MS version, PDF version for storage, and e-resume/ASCII for online submission). Resume in 3 versions (Editable MS version, PDF version for storage, and e-resume/ASCII for online submission) + cover letter in 2 versions (Editable MS Word version and e-resume/ASCII for online submission) + references list + thank you letter + list of job search sites. 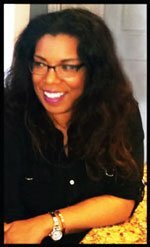 Resume in 3 versions (Editable MS version, PDF version for storage, and e-resume/ASCII for online submission) + cover letter in 2 versions (Editable MS Word version and e-resume/ASCII for online submission) + 1-hour interview coaching session + references list + thank you letter + list of job search sites. *Nurses with 2+ years of professional experience in healthcare (RNs, LPNs, etc.). 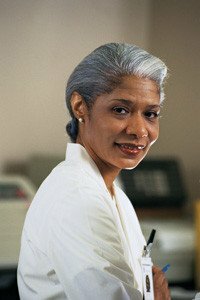 How long has it been since you have written your nursing resume? 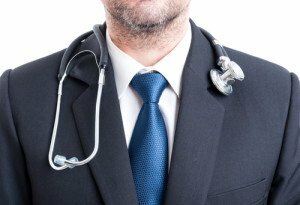 Are you ready to move into your desired specialty? Are you returning to work after hiatus? Travel nursing that needs value translation? Are you an LPN who has recently earned an RN License? Don’t worry, our friendly and knowledgeable nurse resume writer will make the process so easy and worthwhile. 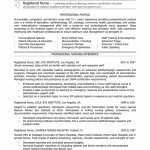 Directors, Nursing Unit Managers, Nurse Practitioners, Clinical Coordinators, and Case Managers. 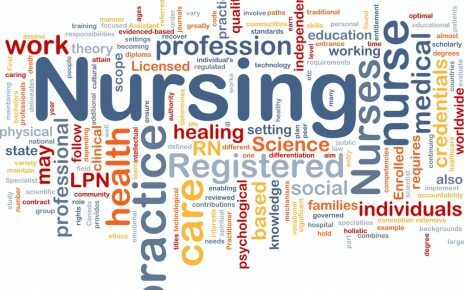 Advanced practice, skilled and specialized nursing care resumes must ooze confidence, strategic thinking, superior proficiency, and the courage to evaluate care from a new perspective. 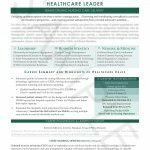 You may be a healthcare leader, nurse practitioner, or manager. Go for state-of-the-art, top-notch nursing facilities. Don’t settle! We will help you! VPS, Chief Nursing Officers, Chief Medical Officers, etc. Healthcare industry is booming! Many executives with healthcare and nonhealthcare experience are transitioning into the business of healthcare. Are you ready to compete? A great resume makes a difference in your salary offers and quality employment with opportunities! Our resumes will deliver a great return on your investment! **Gift Certificates Available. We will follow-up to gather all the details for your gift certificate. If you are going to try it on your own, build it the way we would!